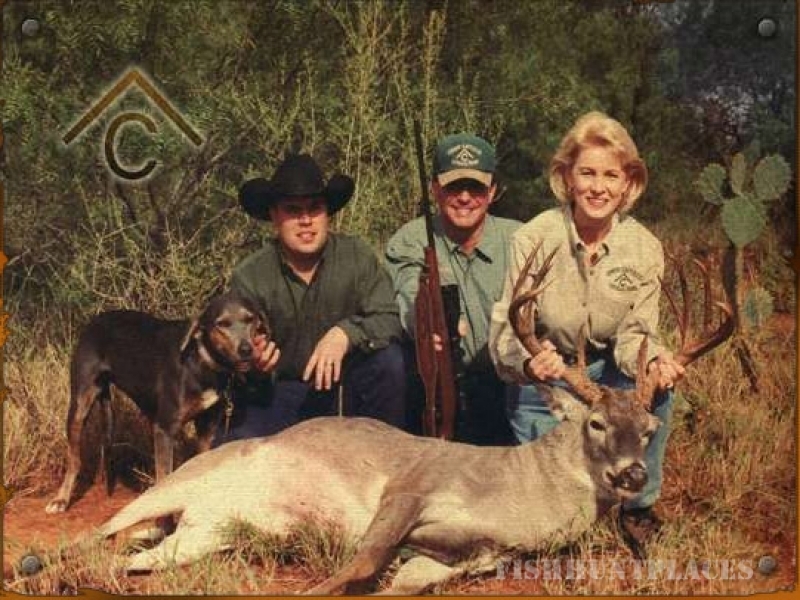 Texas trophy whitetail deer and bird hunting at its best. 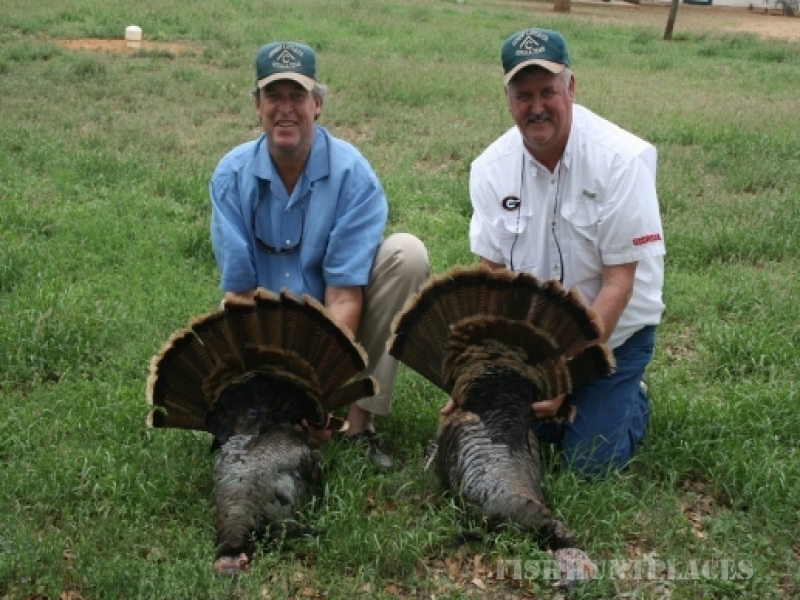 If you are looking for a Texas trophy whitetail deer hunt and/or to experience some of the finest Texas quail, dove or turkey hunting, you have come to the right place. 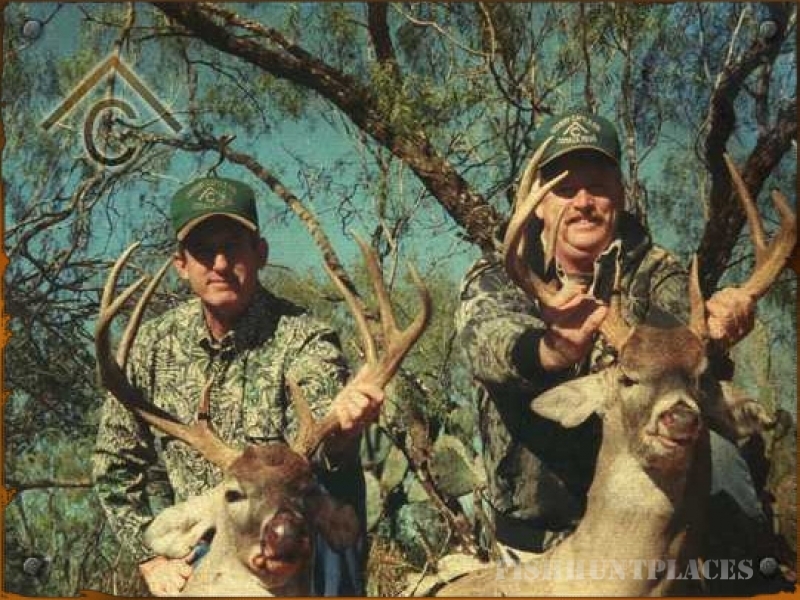 Here are some of the Texas Covert Hunting Ranch highlights.